We’re starting off 2015 for a brand new class, the perfect end to a hard day at work. Every Thursday you can dash away from your desk and melt away the day’s stress with an intense workout that leaves no muscle unused. Taught by Paula, this 6pm class will be appropriate for mixed levels. Book for the term by using the online calender or contact Christie at christie@d4pilates.com or 086-4065866. 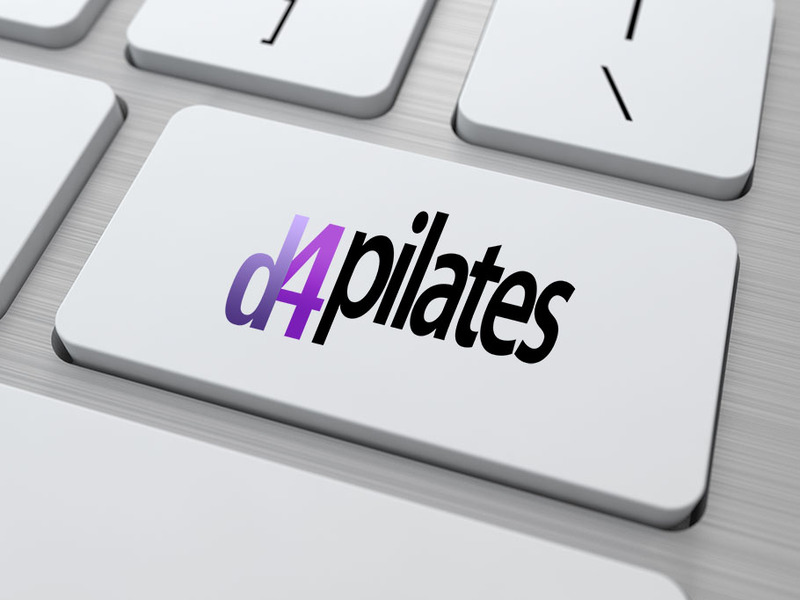 ← Why choose D4 Pilates?